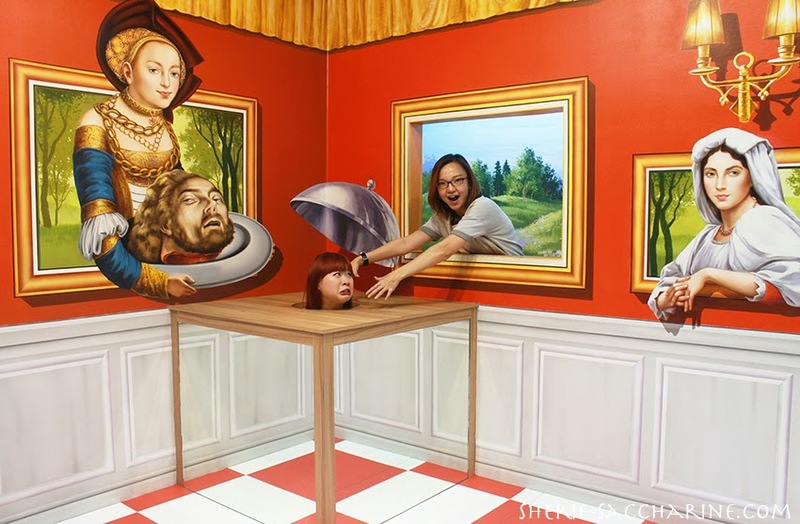 When I was invited to TRICKeye MUSEUM by The Influencer Network, I wasn't expecting much excitement for the trip. Feeling exhausted from a long day of work, I stepped into the museum with my heavy feet and my good friend, Jennifer.. 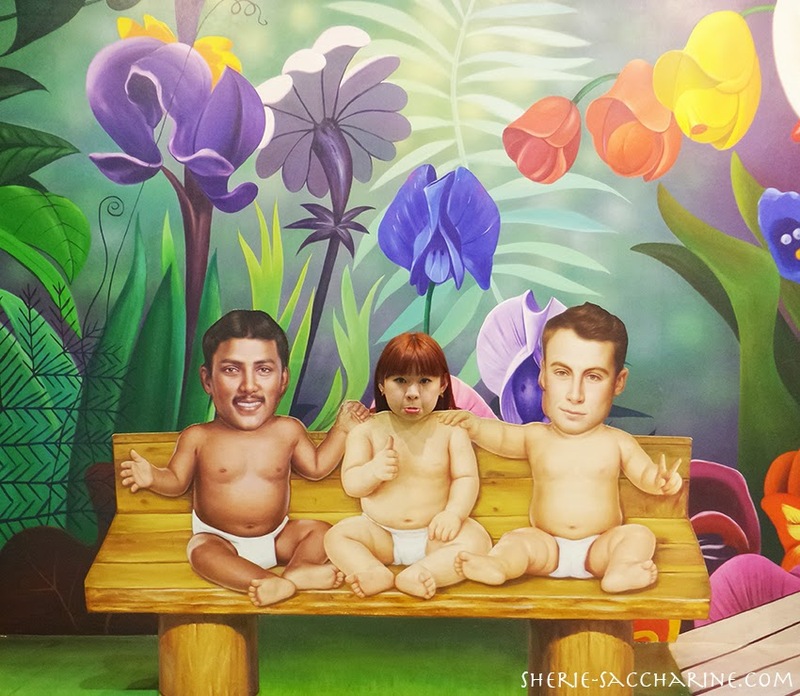 In a split second, I was captured by a gigantic baby in a big cage!!! When I woke up, I was a baby again..
Beside me was 2 friendly and handsome babies! They told me I could start living my life again, and I could be whoever I want! OMG! I was so excited! 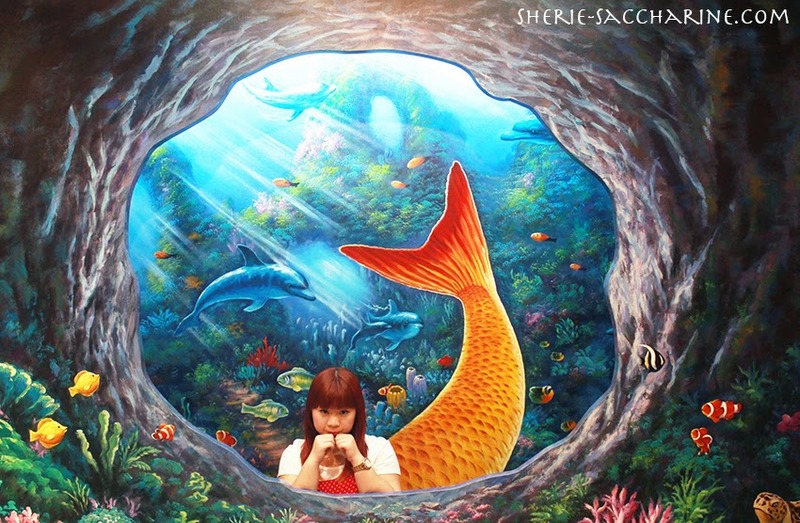 My first wish was to become a mermaid like Ariel in The Little Mermaid! She was so beautiful and innocent, and true love was her only wish. She once said, "Who says my dreams have to just stay as my dreams?" 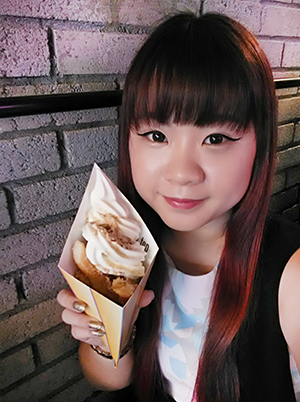 I remembered the real story of Ariel didn't end up well, so I follow her words, and decide to explore other wishes! Instead of soaking in the sea all day long, I decided that I want to fly! 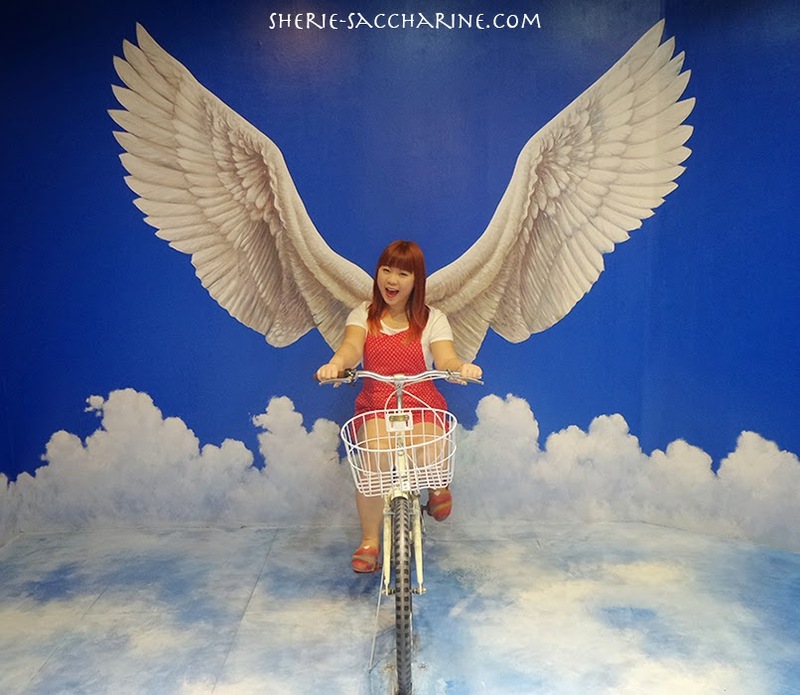 Who doesn't wish to have those beautiful wings, and glide through the beautiful blue sky right? Nonetheless, after half a day of flying, I became so bored.. I have no friends to talk to, and the weather was so unpredictable! I danced like I was a veteran pro, and no stunts can challenged my years of experience! And I found a new friend, Jennifer, in my troupe! 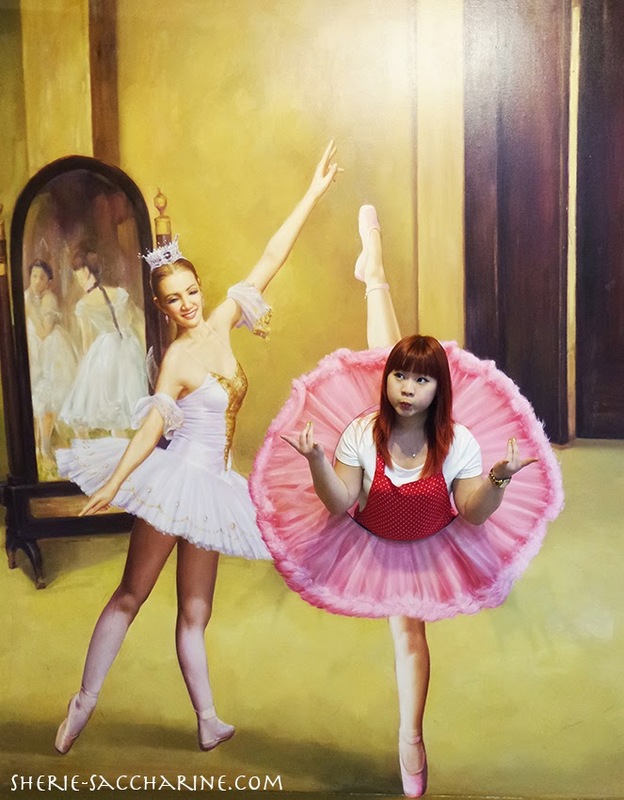 She was such an elegant ballerina, and she's friendly and passionate too! We hit it off almost right away! YAY! I'm no longer alone! We travelled around the world and went through all adventures together! 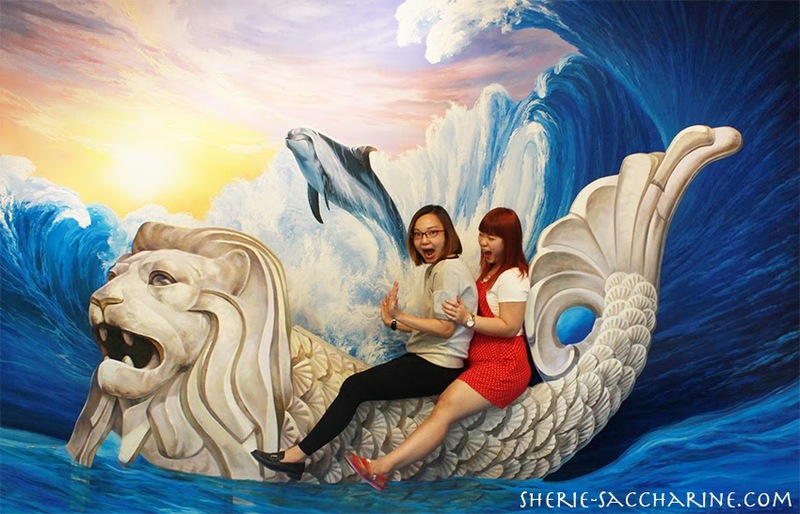 Rode the Merlion in tropical Singapore.. Experienced winter in a giant Snow Globe..
Travelled back in time to experience Ice Age! Such close shave from death! Challenged our weak hearts with Skydiving in New Zealand..
Jennifer got to practice her balancing act at the Dolphin Park..
And even beside a busker in France! Apparently, I returned all my ballet basics back to my instructor! But, I can still stretch! "Watch my back will ya?!" 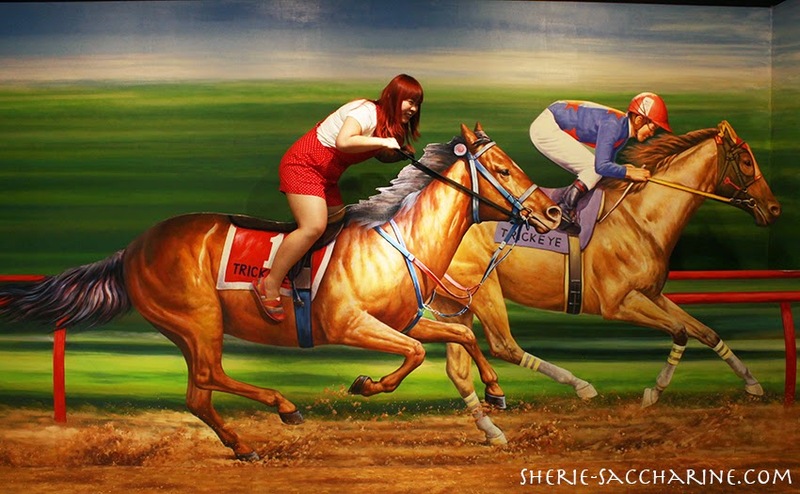 As though we didn't had enough adrenaline rush, we went horse racing!!!! Something we always wanted to do after watching movies after movies of Princesses riding her white horse in search for his prince charming! 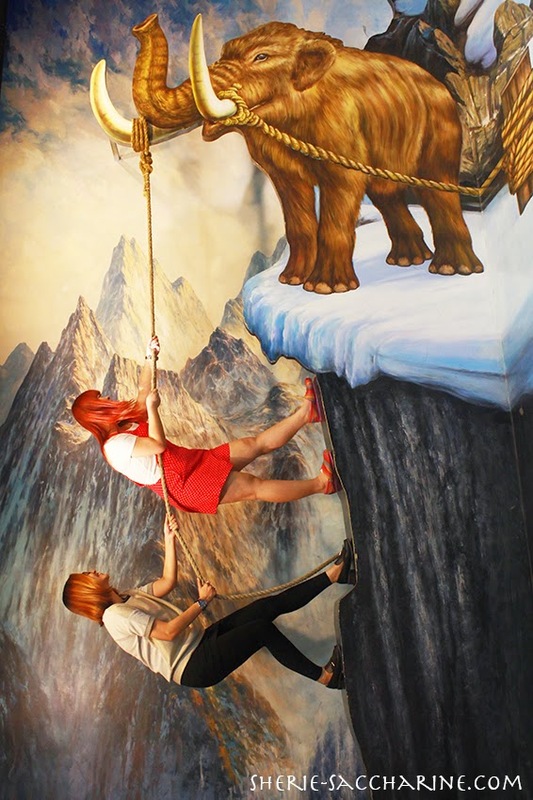 We even went to the newly open TRICKeye MUSEUM to experience some bizarre illusion installations which is impossible to fulfil in real life! 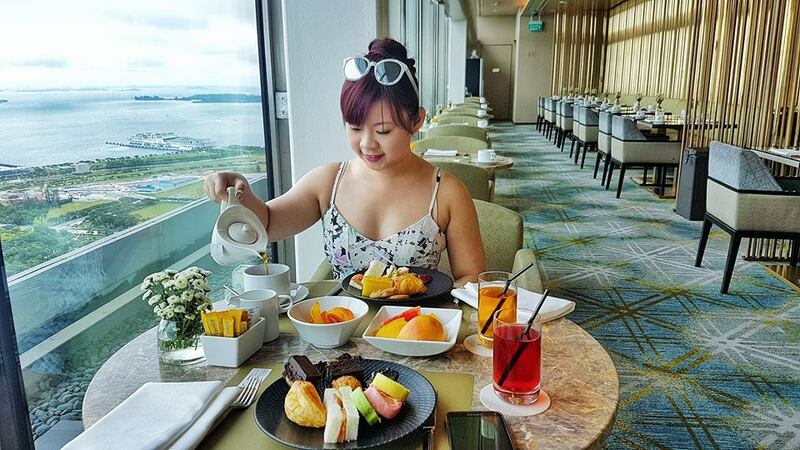 and served to the royals..
Or having my teeny weeny self being threatened by HUGE Jennifer!!! 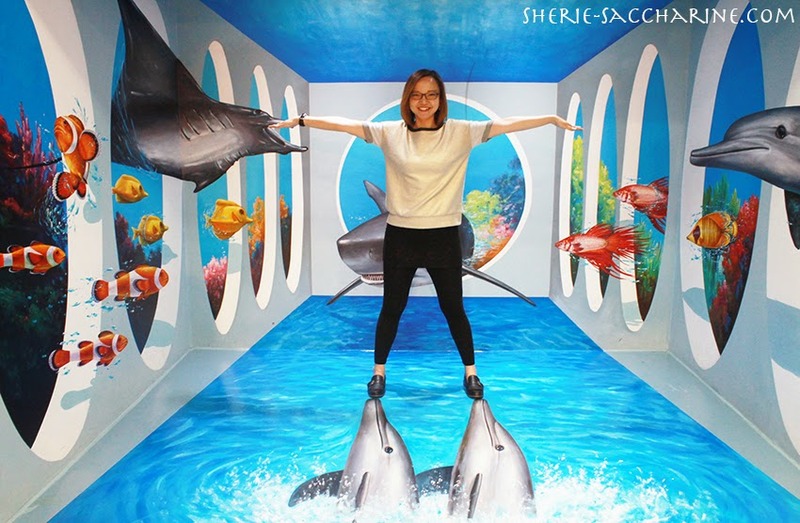 Thank you TRICKeye MUSEUM at Resorts World Sentosa and The Influencer Network for having us! It made us realised dreams that we have yet, or would never get to realise (travelling back to ICE AGE!). 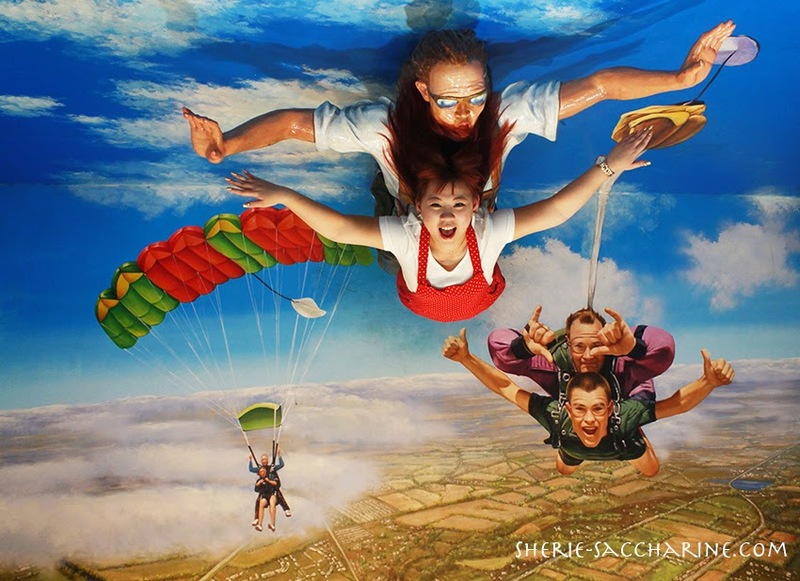 If you or your friends and family would like to realise your dreams for a day, TRICKeye MUSEUM is the answer for you! 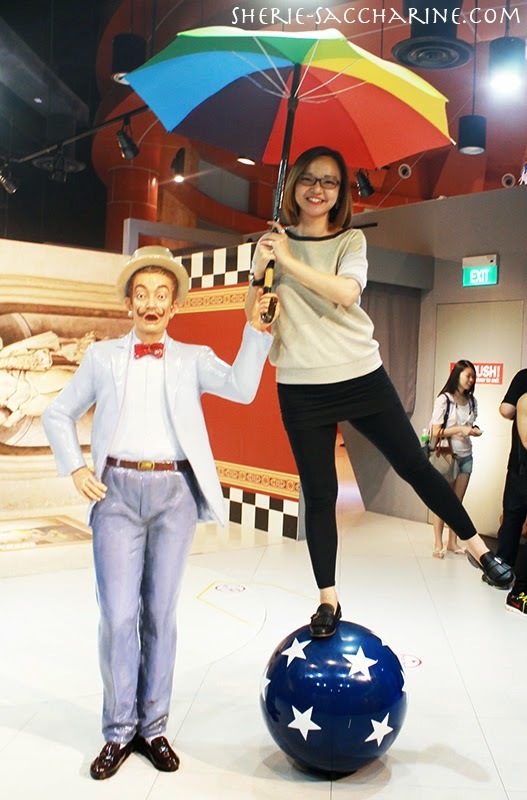 1 day admission ticket to TRICKeye MUSEUM are priced at S$25 for adults and S$20 for children/seniors. Multi-attraction packages are also available. Tickets are available onsite or online at www.trickeye.com/singapore or www.rwsentosa.com. Trick Eye opened in December 2010 featuring 3D art exhibition. 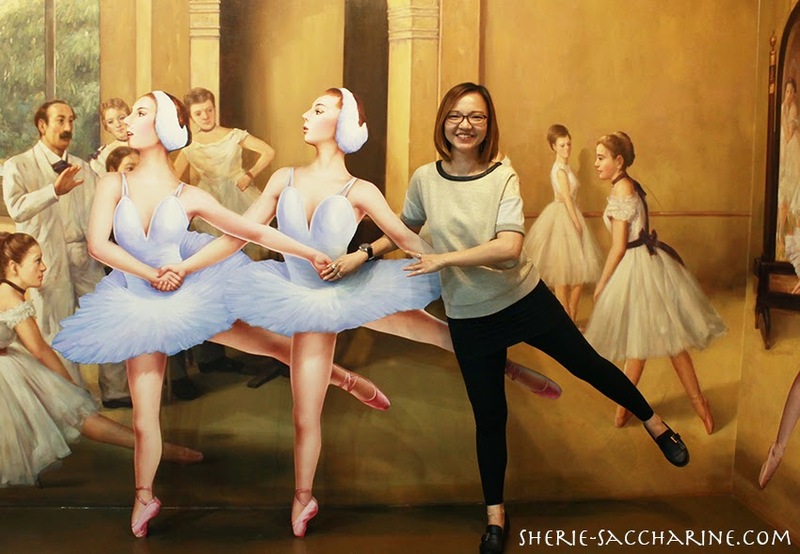 The museum is located at the centre of Seoul's nouveau art hub, Hongdae, where various popular cultural events attract a stream of young art lovers. 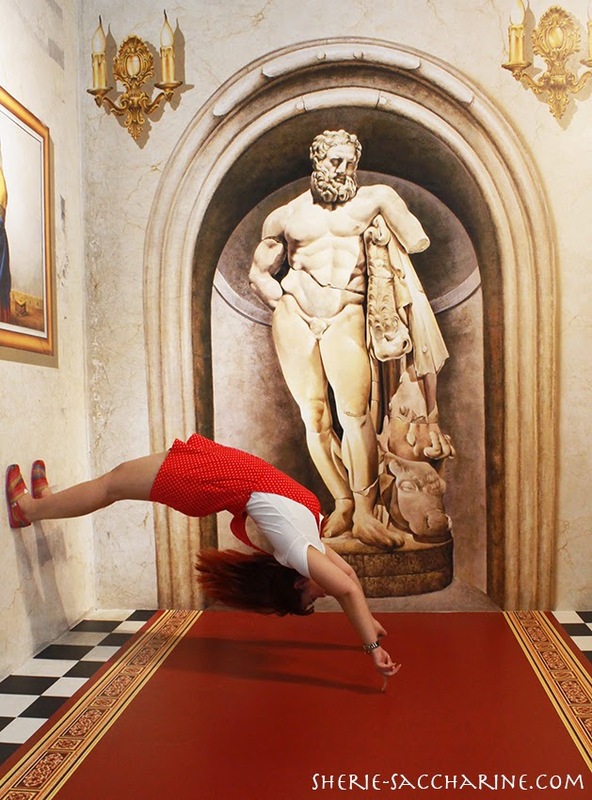 All works in Trick Eye museum create illusions which allow the guests to perceive a three-dimensional object or scene. 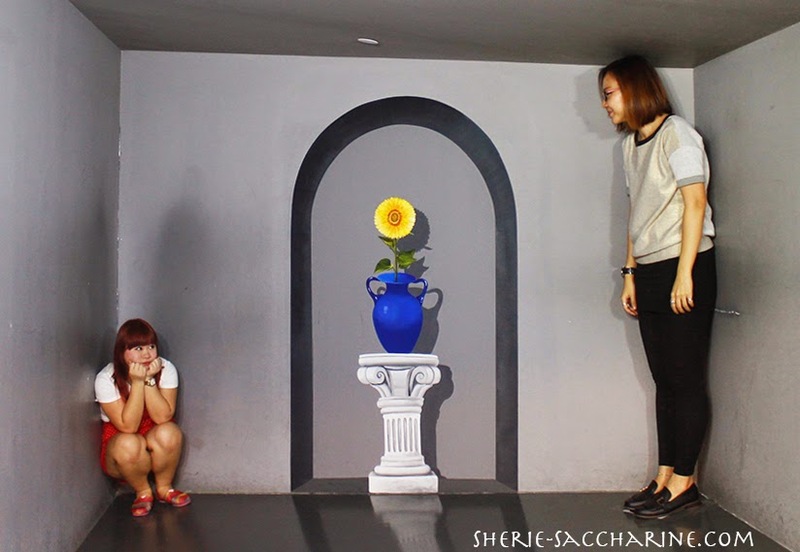 Featuring a good collection of 2D & 3D art and sculptures, the works are specially designed for photo opportunities. Consequently, these radical forms of art which require the active participation of the viewers became a draw for tourists. 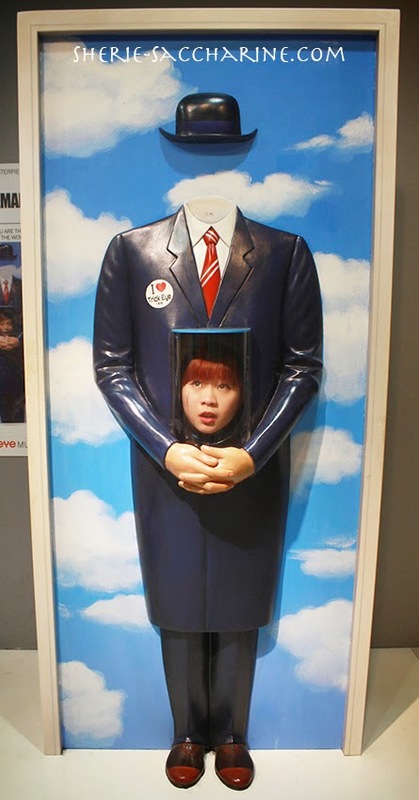 Trick Eye has seen grown to be one of the best must-visit attractions for tourists visiting Korea. For more information, please visit www.trickeye.com/singapore. 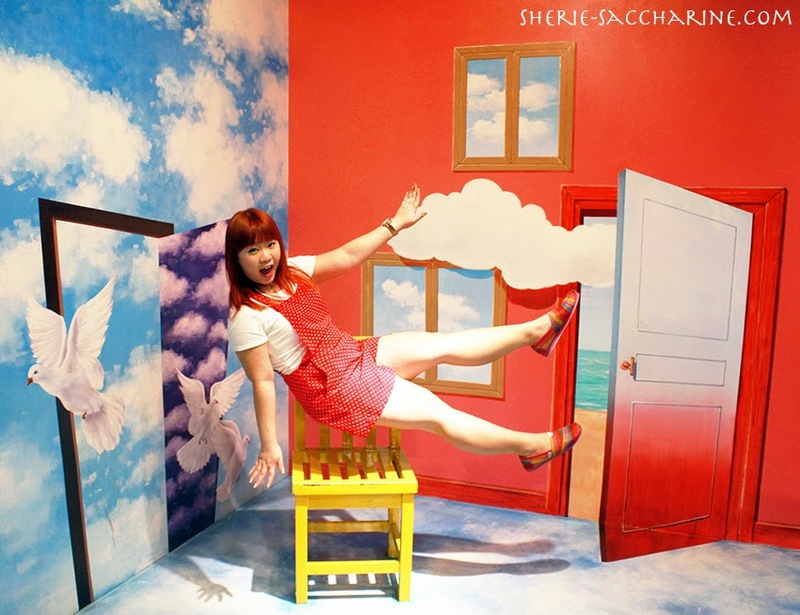 Realised Your Dreams At TRICKeye MUSEUM Today!